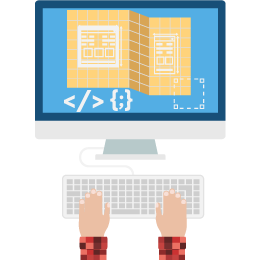 Development of custom software using the most advanced programming languages such as: Java, Ruby On Rails, PHP, .Net, Python. Development of mobile applications on Android and IOS platforms. We can help your company transform from a transactional data model to an analytical data model. 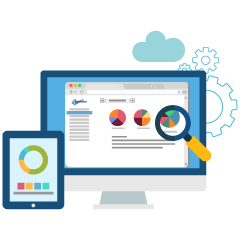 We are experts in the creation of ETL processes and have in-house software tools to create operational and tactical analytical reports. 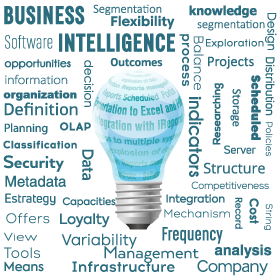 We also have extensive expertise on the usage of the most common Bi tools in the market. 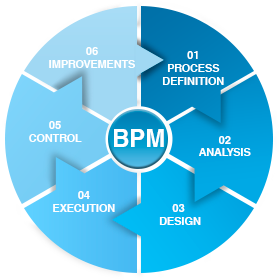 Development of process based applications such as: Legal process, Procurement process, Contract Management process, etc. Extensive expertise in the creation of Business Data Models. For us is very important to know the opinion of our customers to achieve continuous improvement, allow us to know your opinion and concerns about our products and services, our group of professionals is willing to provide you with the best information.